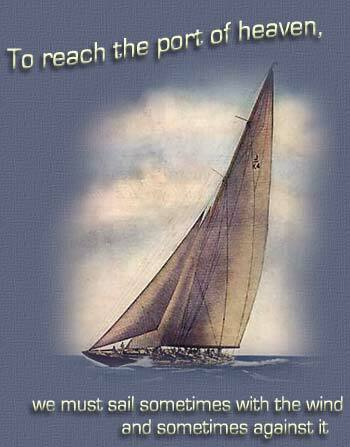 - but we must sail, and not drift, nor lie at anchor." So their life will never be the same. For He only wants for you the best. As long as you dream.